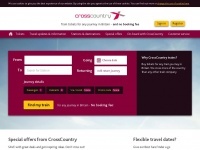 In total 8 links were found which refer to C2c-online.co.uk. 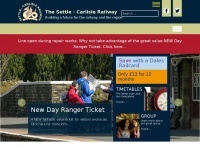 The most important link sources for this website are Railscape.co.uk and Thecomfysaddle.co.uk. 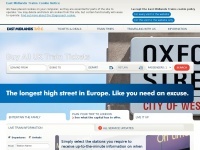 The homepage of C2c-online.co.uk and the subsite are most referenced by other websites. 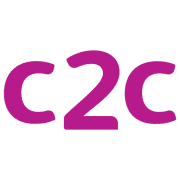 The table shows the most important links to C2c-online.co.uk. The table is sorted in descending order by importance. The table shows websites of C2c-online.co.uk, which are often linked by other websites and therefore they are classified as important content. 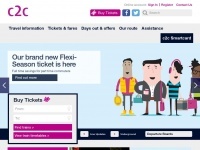 Arrivatrainswales.co.uk - Ar­ri­va Trains Wa­les - Buy Cheap Train Ti­ckets & Find ..
Crosscountrytrains.co.uk - Cheap train ti­ckets & fa­res - No boo­king fee | ..
Virgintrains.co.uk - Buy Cheap Train Ti­ckets & Find Train Ti­mes - Vir­gin ..